Houston Astros third baseman Alex Bregman is no fan of the constant championship parades in Boston. "After watching the Patriots win and with the Red Sox beating us last year, there's no other city that I would like to beat more this year than Boston," he said on the Going Deep with Chad and JT podcast (h/t David Schoenfield of ESPN.com). The Red Sox notably defeated the Astros in last year's American League Championship Series on their way to a World Series crown. Houston beat Boston in the 2017 American League Division Series before winning its own championship. Bregman's comments could add fuel to the fire between two teams that have dominated the league of late, but Red Sox manager Alex Cora said, "That's my guy, so I'm not going to react to that one." Despite Cora's tampering of any potential drama, Schoenfield noted there was a sign-stealing controversy during last year's ALCS. 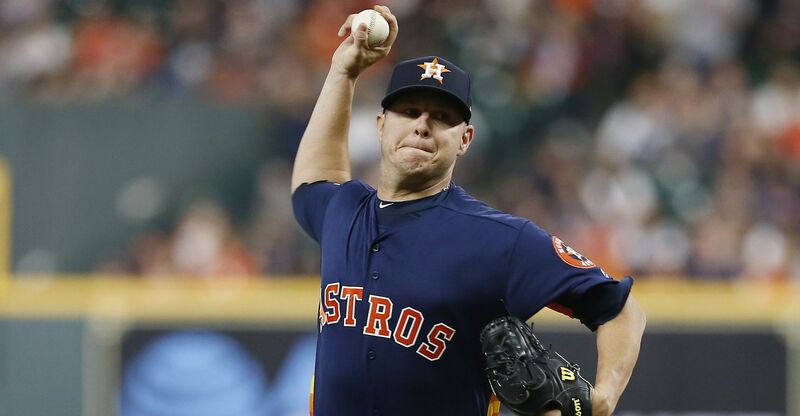 Major League Baseball cleared the Astros of any wrongdoing, but "Red Sox president Dave Dombrowski wasn't happy with Houston general manager Jeff Luhnow's explanation that the Astros were merely being proactive in policing other ballparks for 'suspicious activity,'" Schoenfield wrote. 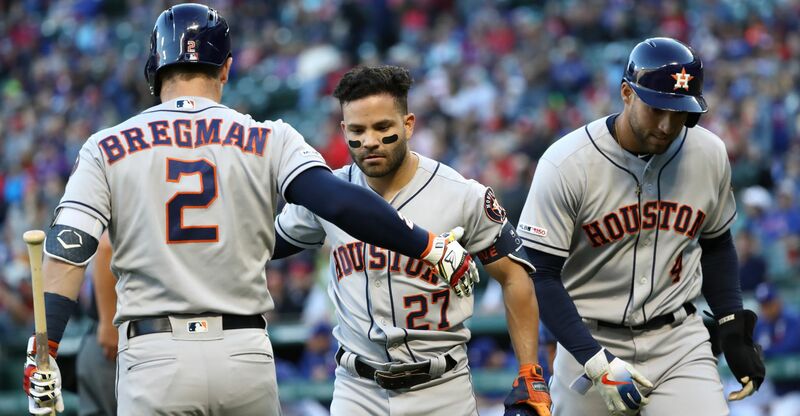 Perhaps there will be a third straight postseason matchup in 2019 where Bregman's comments would surely be brought up again leading into the series. FanGraphs' 2019 projections predicted the Red Sox to finish with the best record in baseball at 97-65 with the Astros third at 94-68. That would set the stage for a potential rubber match after the past two years. Houston will likely need Bregman to continue playing at the level he did in 2018 to reach those heights. 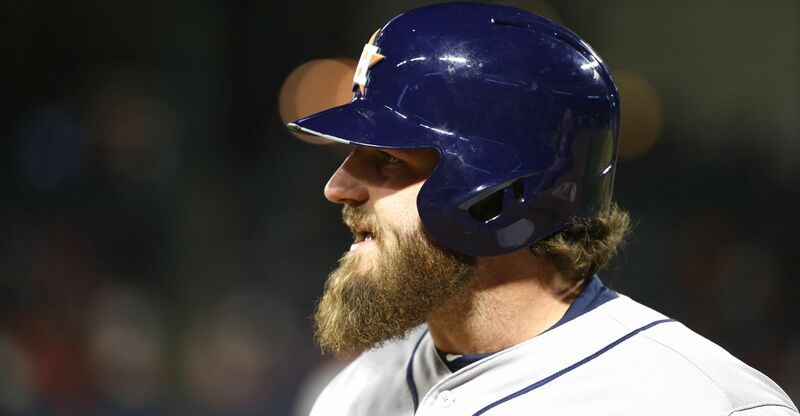 He made his first All-Star Game and slashed .286/.394/.532 with 31 home runs and 103 RBI.